Note: We are excited to introduce Throwback Thursday at Pine Burr. Every Thursday we will feature an old photo or a then and now type deal. We hope you enjoy the blast from the past! 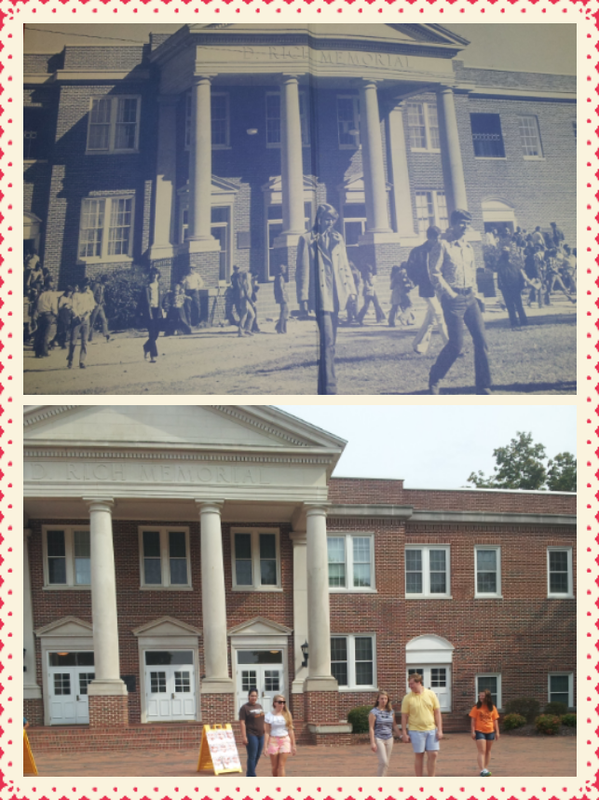 Nearly 40 years later, D. Rich may look the same but the style of the students sure has evolved. Oh, the beauty of the 70’s.